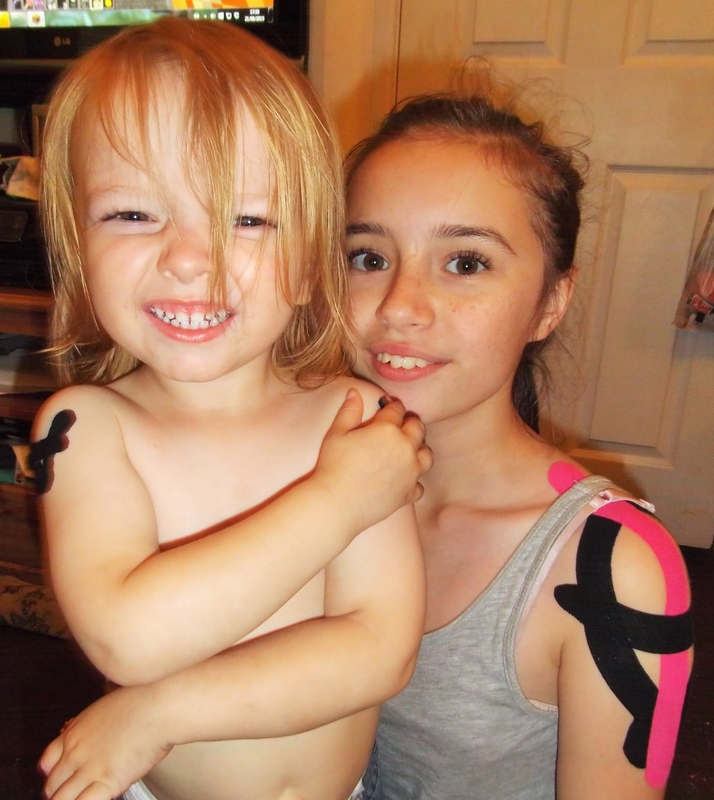 For the last few weeks we have been using kinesiology tape to help LM’s Ehlers-Danlos Syndrome (hypermobility type). This condition makes her joints very loose and also screws with her proprioception (knowing where her arms and legs are without looking). Apart from looking funky it does actually stop her shoulders from dropping out of the socket. This is about the fourth time we have applied it now and this time O decided he needed ‘yip’ on his arms too and wasn’t happy until he had some, just like his big sister! I hope it’s working! My 11yo son has had his shins taped recently to try and prevent him from walking on his toes. It does seem to be. 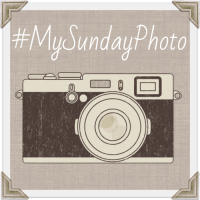 To be honest, I was very dubious but having tried and failed with so many things over the last 7 years we are quite willing to try anything at least once! This is the first time he’s really done it, shows how much he’s growing up I guess!